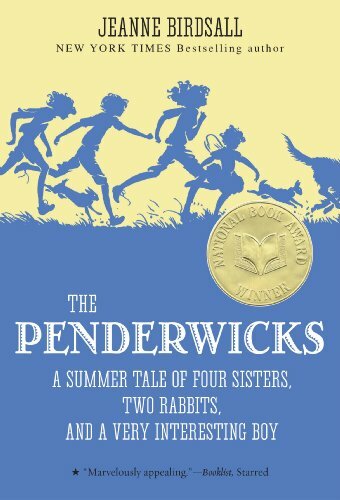 This is such a fun book that tells the exciting adventures of four sisters on a summer trip. They meet a boy who becomes a best friend and other people. Some of these characters are not liked by the sisters. This story is probably more for girls who are seven or older. This is a fun tale that will keep some readers imagination captivated.